November 2010 and as every enthusiastic photographer, I had my big plans for a glorious sunrise. The weather forecast was for clear skies overnight. My view of this location is that it doesn’t matter how clear the sky is during sunrise, you always have some clouds hovering above the Cuillin hills. As soon as the sun gets above the horizon at this time of year, it shines through the mountains and hits the clouds sideways. The result can be astonishing and the picture captured of a wow factor. 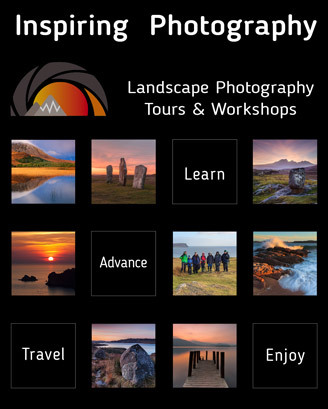 Read this and many more articles in High Definition inside Issue 2 of Landscape Photography Magazine.